When the nominations for the 91st Academy Awards were announced on Tuesday, it seemed that Canada was given the cold shoulder. There was no love for Ryan Gosling, star of First Man. Nor was there any recognition for the Québécois drama Chien de garde (Family First), Canada’s submission for best foreign-language film (although this wasn’t a shock, given that it didn’t make the shortlist in December). But it only takes a small squint closer to see that homegrown artists are dominating the industry – just in a shorter, more animated corner. This year, three of the five works up for best animated short film arrive courtesy of Canadian artists: Animal Behaviour, by the Vancouver-based Alison Snowden and David Fine; Weekends, by Hamilton-born animator Trevor Jimenez; and Bao, by Toronto-raised Domee Shi. For anyone following the country’s track record when it comes to the medium, this shouldn’t come as a surprise: The National Film Board has earned 12 Oscars and 75 nominations for its short films over the years, with half of those little golden men going to animated work. Thanks to the country’s respected contingent of animation schools (Sheridan College in Oakville, Ont., Vancouver’s Visual College of Art and Design, Seneca College’s School of Creative Arts and Animation in Toronto) and an industry engineered to support the medium (the NFB, plus annual showcases such as the long-running Ottawa International Animation Festival), Canadian animators are frequently able to triumph, both in their field and in the eyes of the Academy of Motion Picture Arts and Sciences. The three Canadian animated films up for Oscars this year reflect different paths forward for the medium, an ever-changing art form that is increasingly critical to Hollywood’s bottom line. What’s more: It turns out each artist drew inspiration from the other. 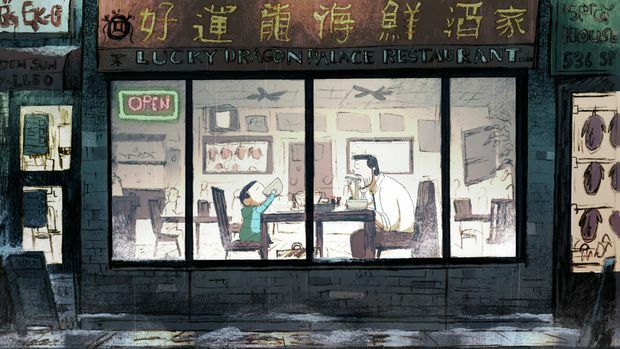 A scene from the animated short film Weekends. If there is a classic Canadian-animator-makes-good narrative, it fits Trevor Jimenez. The 35-year-old artist was first turned on to the medium through watching NFB shorts such as 1988′s The Cat Came Back by Cordell Barker and 1985′s The Big Snit by Richard Condie. But it was Bob’s Birthday, a 1993 NFB film from Alison Snowden and David Fine, fellow Canadian nominees in this year’s animated-short category, that left the greatest impression. 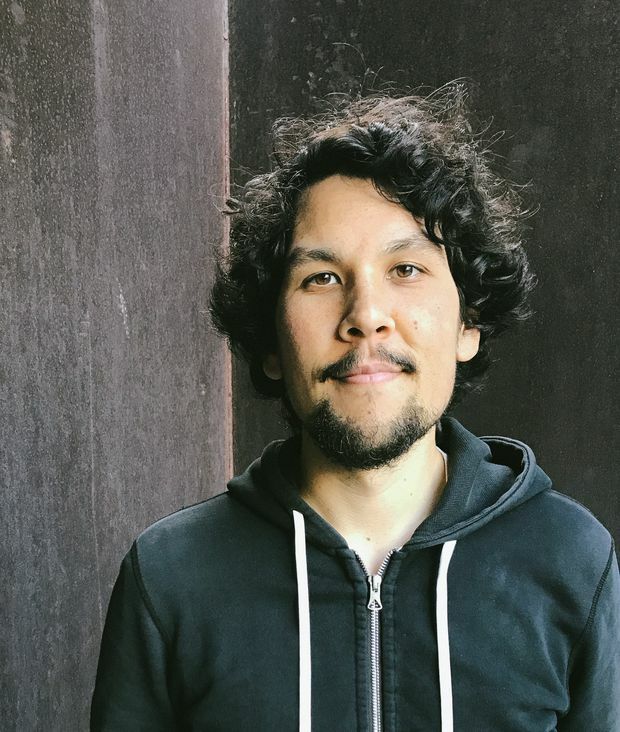 Jimenez studied at Sheridan, then made his way around the big American production companies (Blue Sky, Disney, a stint with Coraline director Henry Selick) before landing at the Oakland-based Pixar in 2012. And it was at the animation giant where he was able to make Weekends, a bittersweet ode to growing up as a child of divorce in 1980s Toronto. Well, in a way. A scene from the short film Animal Behaviour. Alison Snowden and David Fine aren’t new to the animation game, nor to the Academy Awards. The pair have previously been nominated three times, and took home Oscars in 1993 for the aforementioned Bob’s Birthday (which was later adapted into the four-season animated TV series Bob and Margaret). 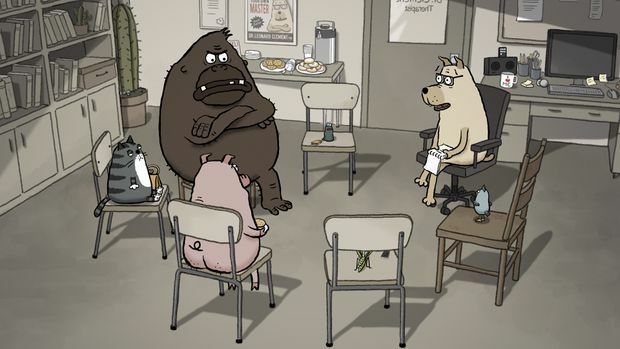 Animal Behaviour, which has picked up awards on the festival circuit everywhere from Los Angeles to Germany, focuses on a group of five animals in group therapy (the bird has guilt issues, a leech suffers separation anxiety). The work fits nicely into the couple’s filmography, using an art form most audiences associate with juvenile entertainment to explore the more idiosyncratic and anxious corners of adult life. And just as Jimenez was inspired by Snowden and Fine’s work, they, too, took up animation because of the NFB. David Fine and Alison Snowden, seen here at their home studio in Vancouver on Jan. 22, have previously been nominated three times for Oscars. “I always appreciated the work of Hollywood animation, but when I saw the NFB shorts growing up in Toronto, that’s when I connected with animation, and thought I could do something that fits that style and sensibility,” Fine, 58, said over the phone from Vancouver on Tuesday. He also credits the NFB’s historic commitment to the form for helping build his and Snowden’s careers. “When you do an NFB film, it’s very creator-driven. No one’s requesting changes, no one says you have to make it this way." Domee Shi, director of the Pixar short film Bao, poses for a photo at the Shangri-La Hotel in Toronto on June 11, 2018. While Jimenez’s Weekends was produced with a leg up from Pixar, Domee Shi’s Bao arrived with the biggest boost possible: It screened in front of the animation giant’s release of Incredibles 2 this past June. 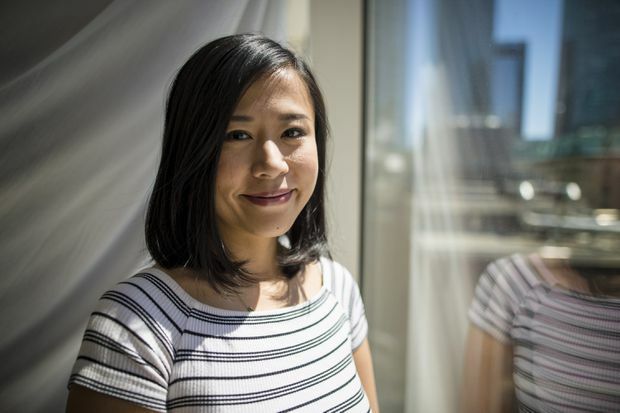 Shi, who moved with her family from China to Toronto when she was two years old, attended Sheridan before securing an internship at the house that Toy Story built in 2011, working on the studio’s acclaimed feature Inside Out. Jimenez, a fellow Sheridan graduate, is a friend, co-worker and inspiration for Shi, who recalls watching his films while a student at Sheridan. “I thought, if he can make that here, I could pursue filmmaking,” said the 29-year-old Shi over the phone from Oakland on Tuesday. Bao, which follows a Toronto mother in the throes of empty-nest syndrome who finds happiness when one of her dumplings comes to life, became something of a viral sensation when it was released. Not only because it’s the first Pixar short directed by a woman, but because its unique depiction of Asian-Canadian culture is so rarely, if ever, seen by Hollywood-targeted audiences.